Some people prefer synthetic makeup brushes. Some want natural makeup brushes. But, what is really the deal with these two? They are just brushes for your beautification purposes, right? So is there a major difference if you choose one over the other? Which is better? 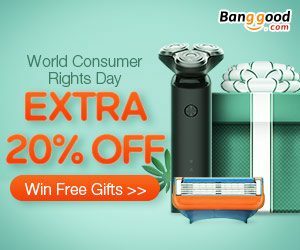 Well, you can buy a natural makeup brush set and a synthetic collection too because these two sets can offer benefits for the user. There are advantages in a one set that is not present with the other. 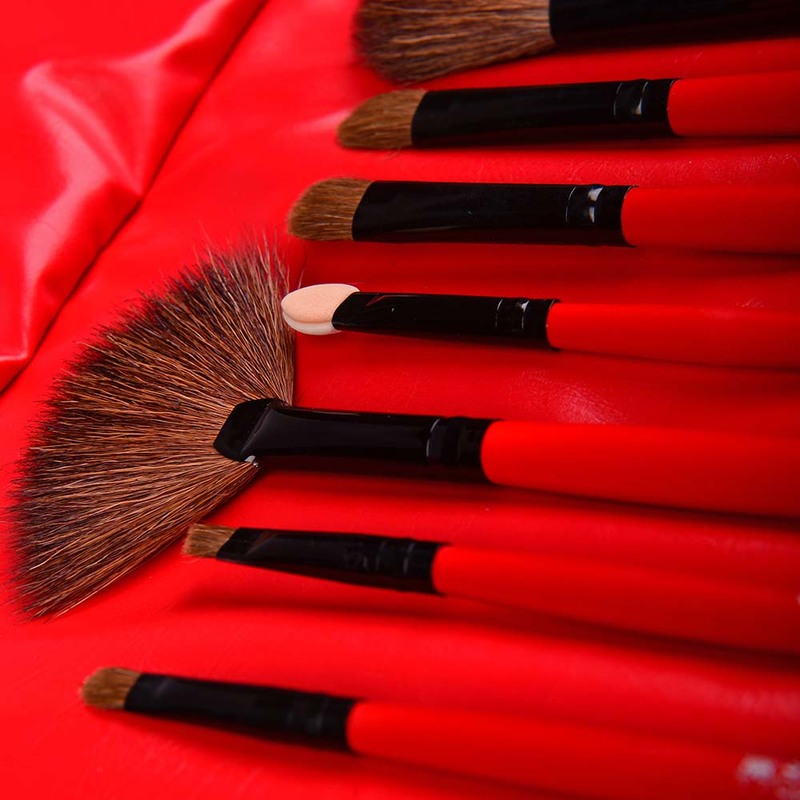 To distinguish, here are some observed facts on synthetic makeup brushes and natural ones:Brushes made from natural hair usually come from animals like squirrel, goat, sable, horses, minks or a combination of all. Since it is made of real hair, the bristles are not as soft as man-made. Goat hair is often the preferred choice. The bristles are of high quality so as expected, if you buy a set of this, it will be a bit costly. 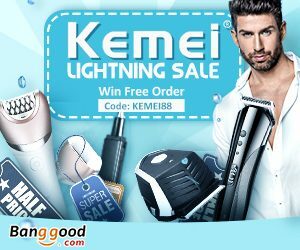 If you do not mind the tag price and want to have the finest benefit it has to offer then by all means, purchase a whole collection. 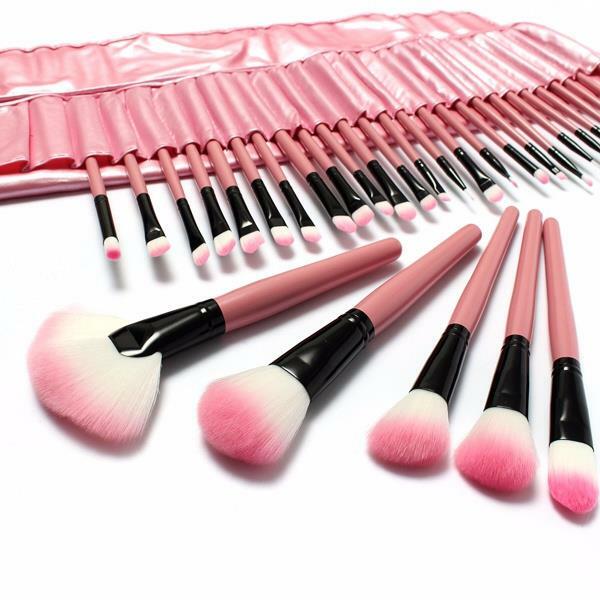 Remember that these make up brush set may cost up to $50 each brush. 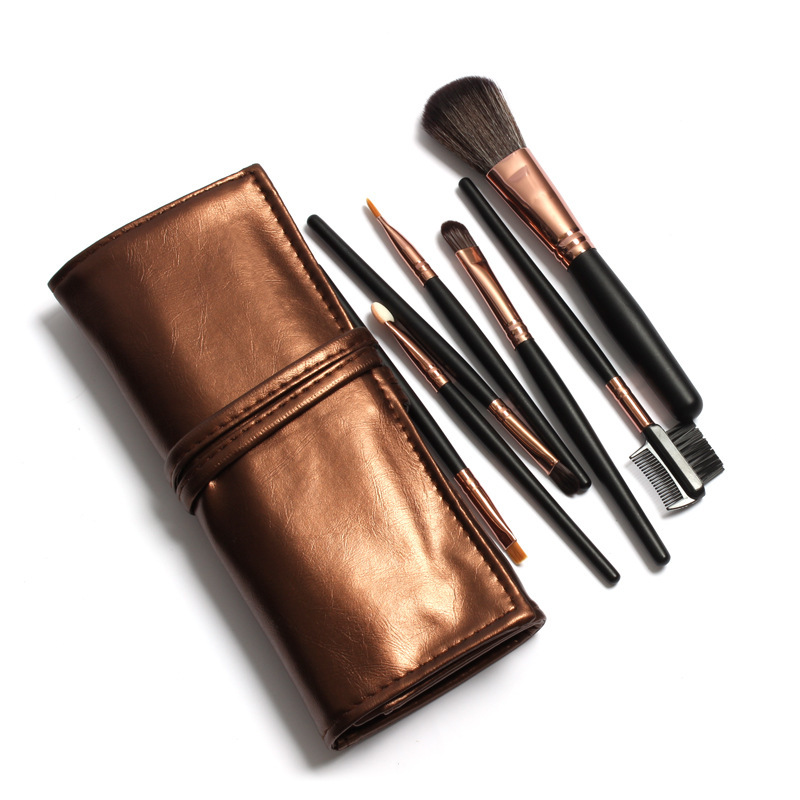 (Synthetic makeup brush kits are lesser in price – ranges from $1-$30). Purchasing either of the two is a matter of choice. 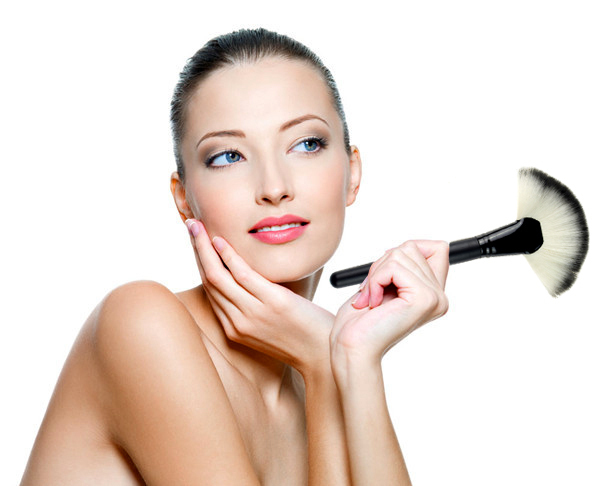 You can decide to try synthetic makeup brush kit or the real hair ones. With that, you can see for yourself which works best for you. 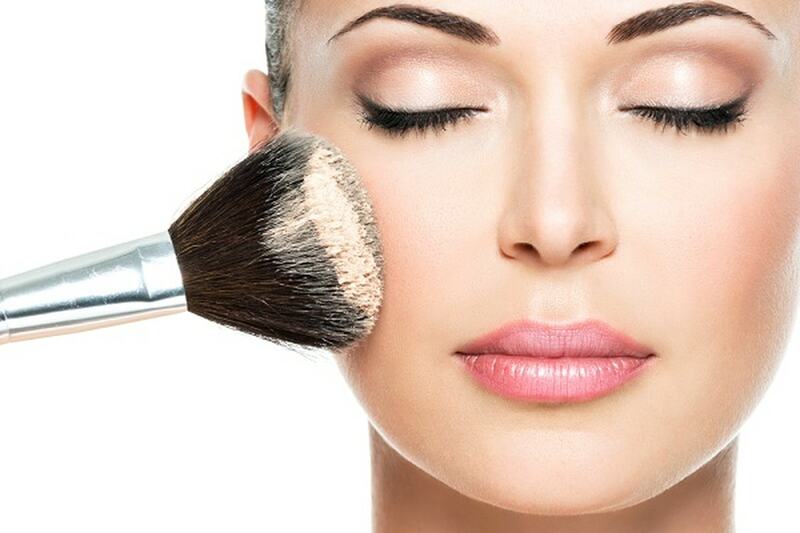 You can opt to buy a natural powder make up brush because you know it will even out the application of your powder. You can also choose to buy a synthetic lip brush because it is cream based and after use, it will be very easy to clean. It really is up to you because now you know how it is being used and what it is for.